February marks the one year anniversary of the Sydney Startup Hub! 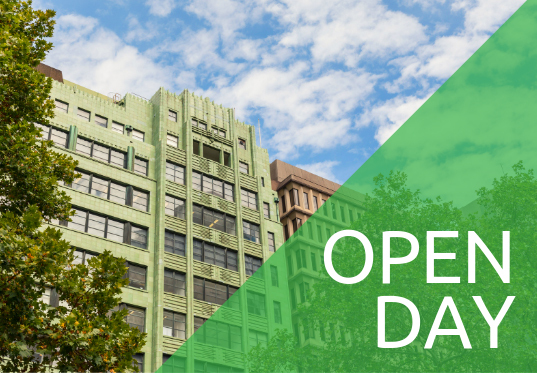 Visit our open day to meet our tenants, experience the atmosphere and find out how coworking in the Hub can help your startup grow and thrive. Visit interactive displays from leading incubators and accelerators along with other exhibitors from the NSW startup community. Register your attendance and pop in at any time. We look forward to seeing you there.